Incredible value to build your lake front home in tennessee national. Seller said to sell this lot! Outstanding 1. 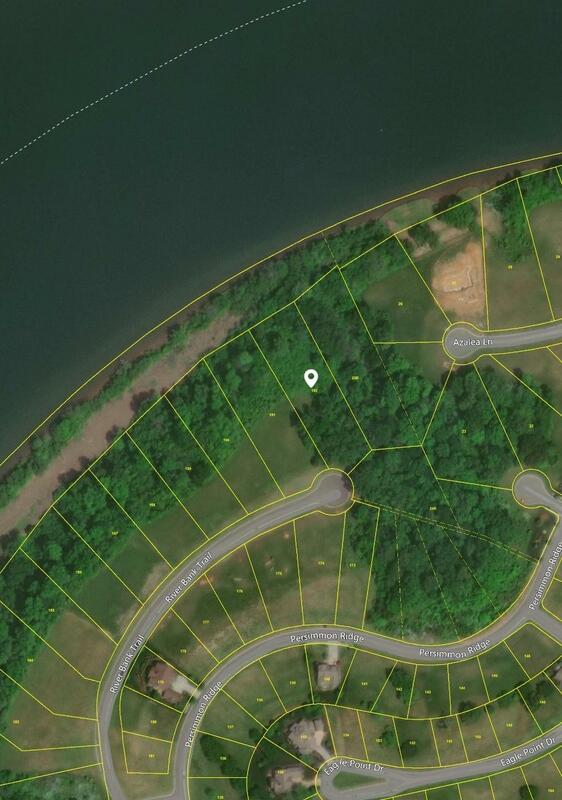 27 acre cul-de-sac lake check out all that tennessee national has to offer. Stunning swimming pool, golf course and club house too! Measurements are approximate. Buyer to verify.